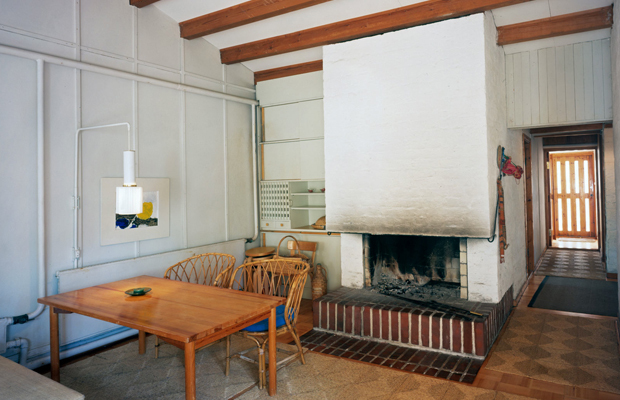 To finish off the week I thought I’d highlight Alvar Aalto’s Muuratsalo Experimental House, a place that’s been on my mind for a while now. You may remember me mentioning my project for 2013 was to make a piece of furniture, well before I get to that point I’ve decided it might be worthwhile drawing chairs every night to get a feel for what I want. This will obviously involve replicating chairs that I admire, but I’ve also decided to draw out different buildings to get a feel for architectural shapes and structure in general. I’m thinking this might push my own design work that little further and help out with grid combinations etc, should be a fun experience and will in no doubt relate to that specific goal. 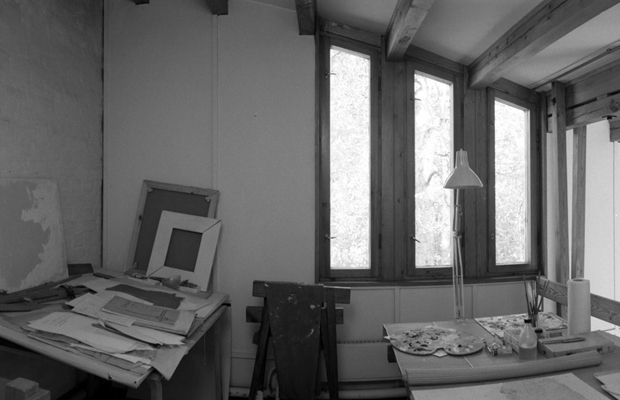 Since Alvar Aalto is my all time favourite designer he was naturally on my long list of people to note down when going through this drawing process. So I’ve spent the last few nights sketching out his different houses and designs to get an idea of what he went through and how he approached living and functional problems. I have to say my admiration for his workings and ideologies has gone through the roof, in my eyes it’s not been matched by anyone else and it probably never will. 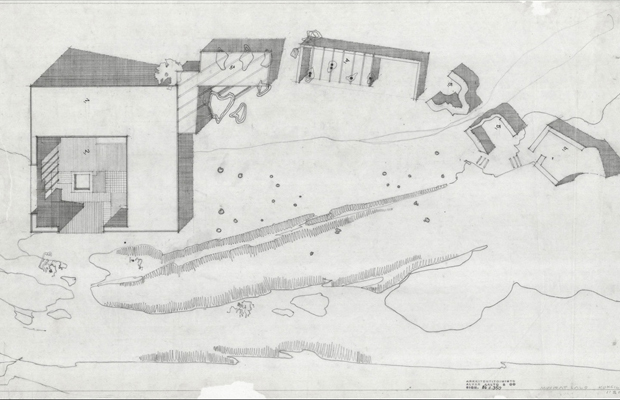 The research has involved studying some building plans of his home to see how he arranged the different properties and what the main elements were. 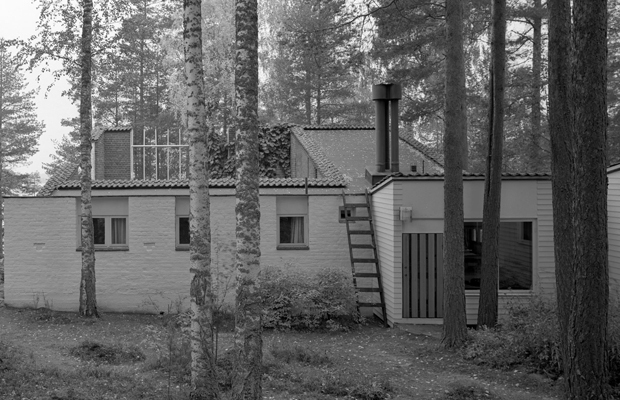 The Experimental House, situated on the island of Muuratsalo in Central Finland, seemed like a pretty good one to delve into first as it was built to serve both as a leisure home and as a test site for a series of architectural experiments by Alvar and Elissa Aalto. 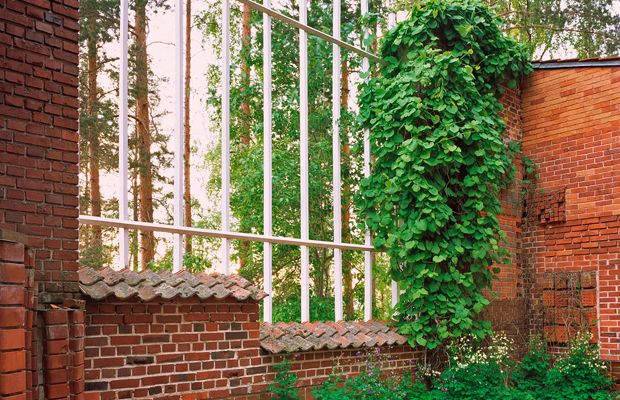 You can see in the bottom image the actual plans of the L-shaped main building and the walls that enclose an internal courtyard, offering a wonderful view across Lake Päijänne. This was a creative site that was changed on a regular basis, the most obvious signs are in the above photo where you see a variety of different red bricks being used in the middle wall. Some are horizontal and others are vertical, you also have small and large sizes, it’s basically a patchwork wall that had elements added to it over many years. 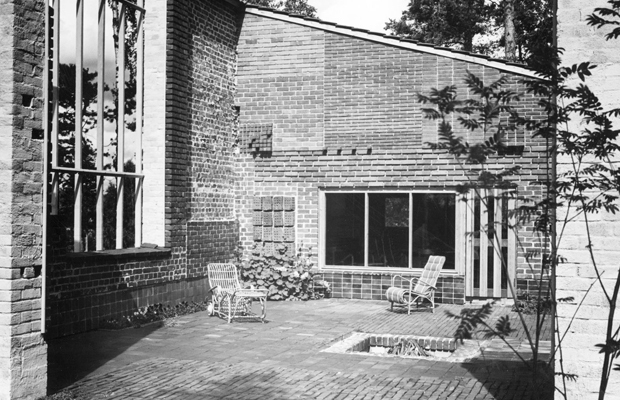 This also followed through to the internal walls of the courtyard where he tested different ceramic materials, various types of brick pointing, also different brick sizes and the effect that it had on the eye. 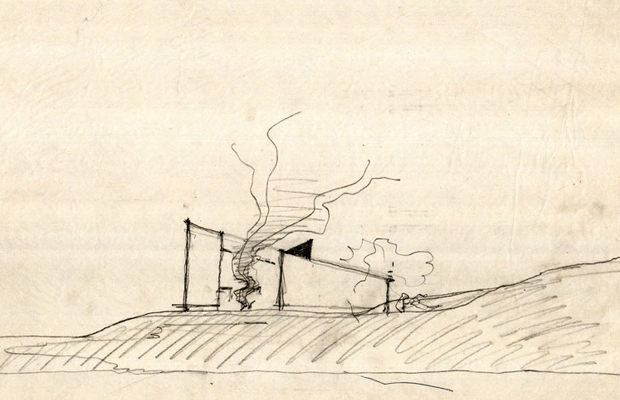 Each could then be assessed and looked at for possible usage in his more commercial builds, plus he was a man that always experimented so it was just part of his nature. 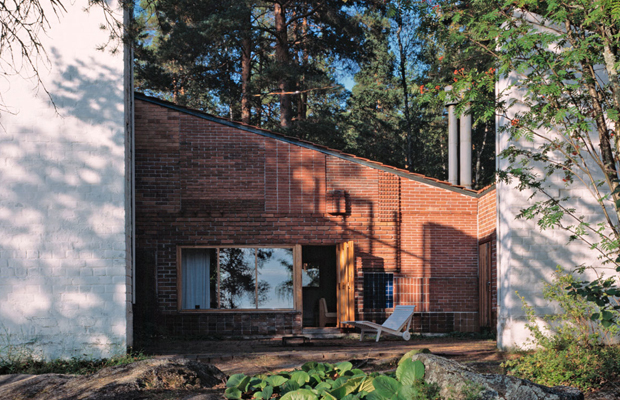 Aalto’s aim was to create a laboratory that was playful and artistic, I think he achieved both! 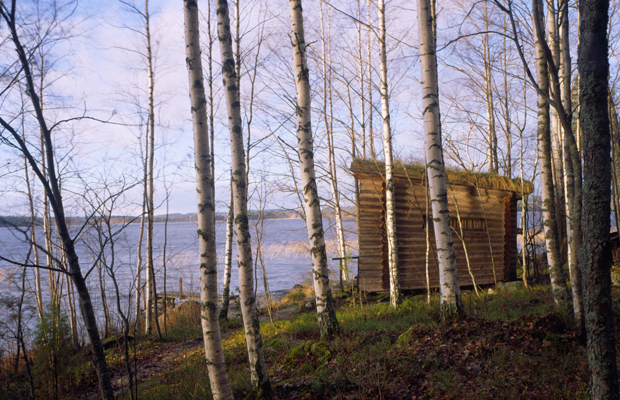 Overall an attractive set of imagery that, in my eyes, pulls you in nicely and makes you appreciate the site as a whole. 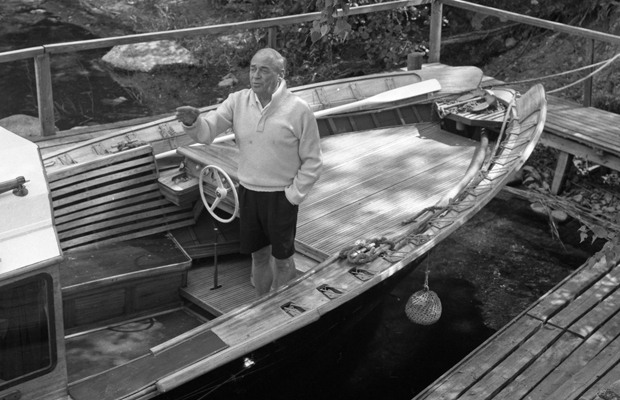 Plus, it’s fascinating to see Alvar in his boat and his drawings which supplement the photographs nicely, in fact I’m quite in awe of his drawing style that’s extremely simplistic and only has the necessities. Just like all his works throughout his lifetime, enjoy.